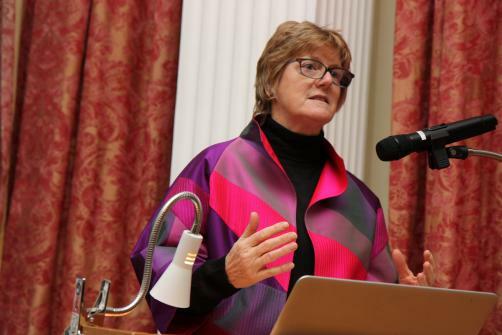 England’s Chief Medical Officer Dame Sally Davies has said that the MMR vaccine is “a safe vaccination” as she encouraged parents to vaccinate their children and ignore anti-vaccine myths and “social media fake news”. The call has come on the 30th anniversary of the introduction of the MMR vaccine into the UK. While the World Health Organization recommends a target of 95% coverage, current coverage in England lies at about 87%. However this is still an improvement on the low of 79% in 2003. The reduced coverage is in part responsible for the 903 cases of measles in England so far this year.